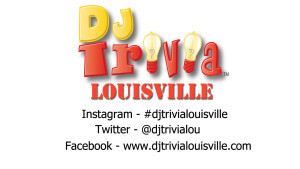 and bar trivia in the Louisville area, you found it! 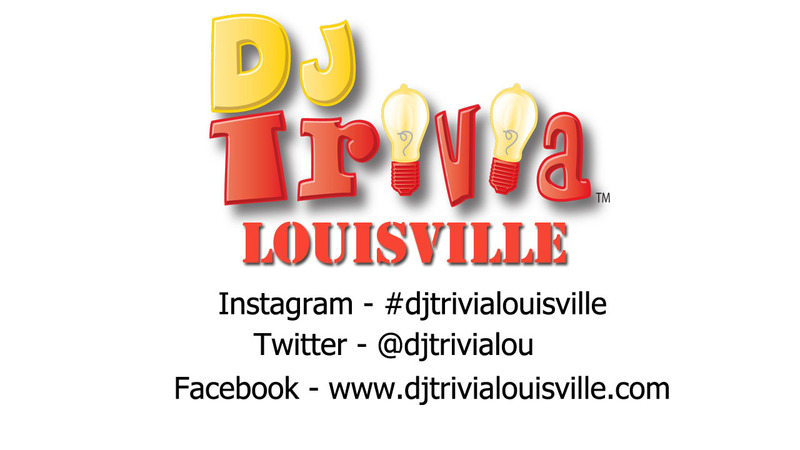 involving you, your team, other teams and a Live DJ host! TV’s and uses music as an interactive part of the game. of the day, being interactive with social media, and more. It’s FREE to Play and you just might win something!